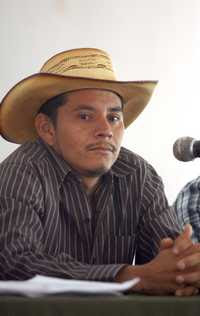 Ignacio Mendoza Jiménez, the Nahua leader’s lawyer, announced that Cemeí Verdía Zeped, was arrested for the alleged crimes of homicide, injuries and aggravated robbery. 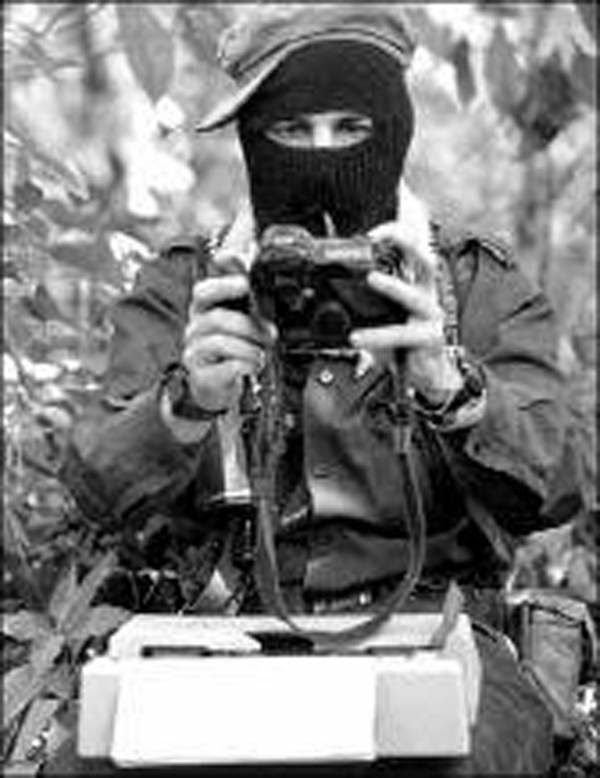 Mendoza Jiménez stated that at 4:00 a.m. yesterday, Verdía Zepeda was informed of the new arrest and his transfer to the David Franco Rodríguez Prison, known as Mil Cumbres, located 12 kilometres from Morelia. Cemeí Verdía had left the federal prison in Nayarit after the Third District Court, seated in Morelia, issued a release order on the grounds that there was no evidence to assume his responsibility in the crime of violating the federal firearms and explosives law. The [Michoacán] State Attorney General reported that two arrest warrants, issued by two different state courts, against Verdía Zepeda as allegedly responsible for the crimes mentioned above were carried out. Regarding the charge of theft, Semeí Verdía would have committed it on May 30 by seizing coils of wire owned by the municipality of Aquila and stored in a building. According to testimonies collected by the ministerial authority, the indigenous leader arrived with others who made use of the material. During the investigation, evidence was found to prove Verdía Zepeda’s probable participation in the May 26 murder of four men, outside the village of Barranca del Seco, municipality of Aquila. Verdía Zepeda is also charged with firing against and injuring three members of a family on December 16, 2014, near the Ostula intersection. Additionally, the family accused Verdía Zepeda of trying to strip them of a property.